I always have the hardest time picking gifts for the men in my life. Mainly that’s just John and my dad and neither of them ever give me an idea of what they want. John is especially vague and says it doesn’t matter and my dad always says that he’ll like whatever I buy him. It’s frustrating because that makes it even more difficult to pick a gift for them. I want something that I know they’ll like and be able to actually use. Thankfully I discovered gifts that I know my dad and John will enjoy. 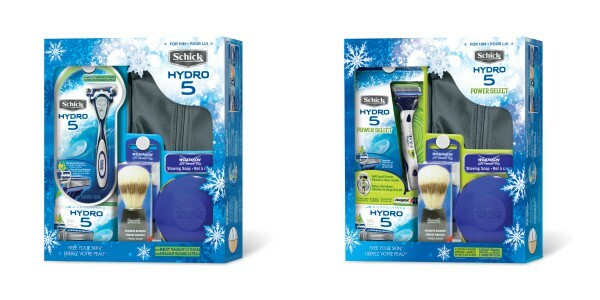 Meet Schick® Hydro™ 5 Holiday Pack and Schick Hydro Power Select™ Holiday Pack. I know that either of these sets will be well received. Both my dad and John like to look their best and probably wouldn’t buy a set like this for themselves. 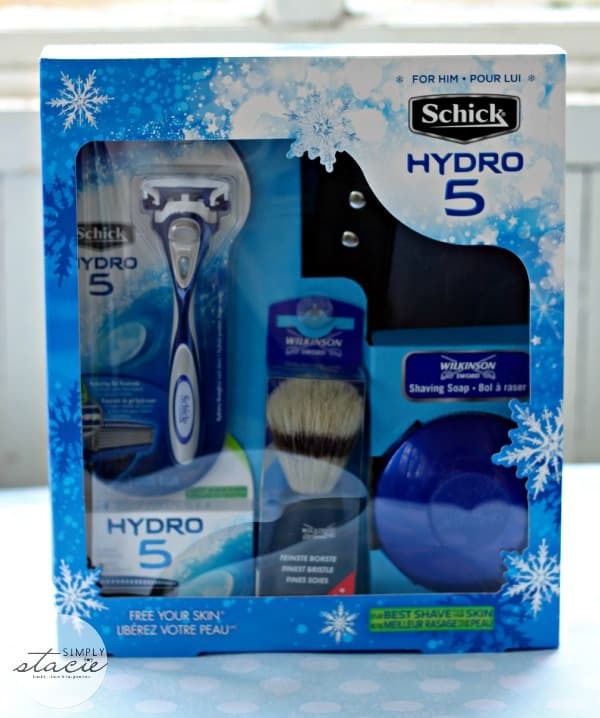 The Schick® Hydro™ 5 Holiday Pack includes a Schick Hydro® razor with a Hydrating Gel Reservoir, Skin Guards and Flip Trimmer. It also includes 4 extra cartridges, a Wilkinson Sword Shaving Soap and Shave brush and a multi-compartment shave bag. The Hydro 5 razor provides a close, comfortable shave and reduces irritation. John already uses most of these products so this would be perfect to stock him for the new year. 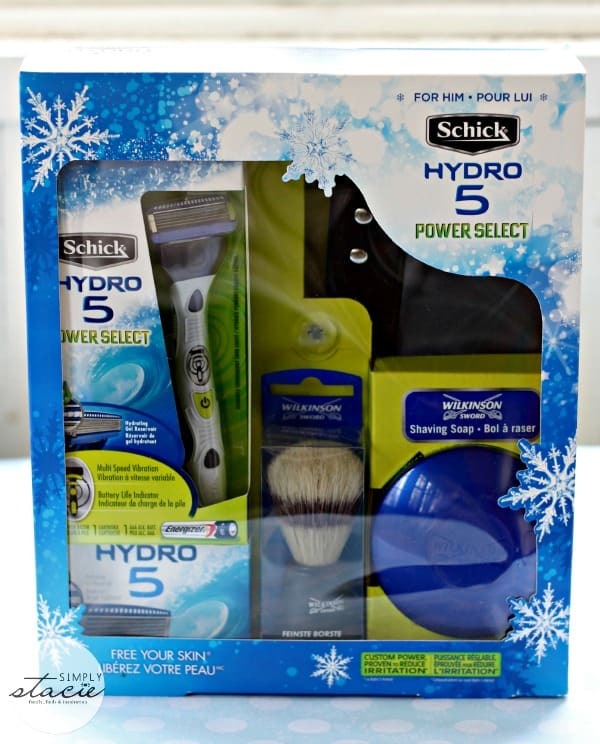 The Schick Hydro Power Select™ Holiday Pack includes a Schick Hydro 5 Power Select razor with Multi Speed with three vibration settings.It also includes 4 extra cartridges, a Wilkinson Sword Shaving Soap and bristle brush and a multi-compartment shave bag for easy storage. With this razor, he can choose which setting he prefers (low, medium, high) and enjoy a close, comfortable shave. It also includes a water-activated gel reservoir to keep the skin hydrated and the SkinGuards help to reduce irritation. Pick up one of these holiday packs for the man on your holiday list this year. Each gift pack has a SRP of $14.99. 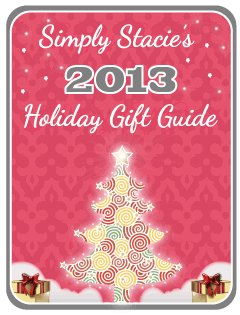 It makes for a practical gift and one that won’t cost a fortune!